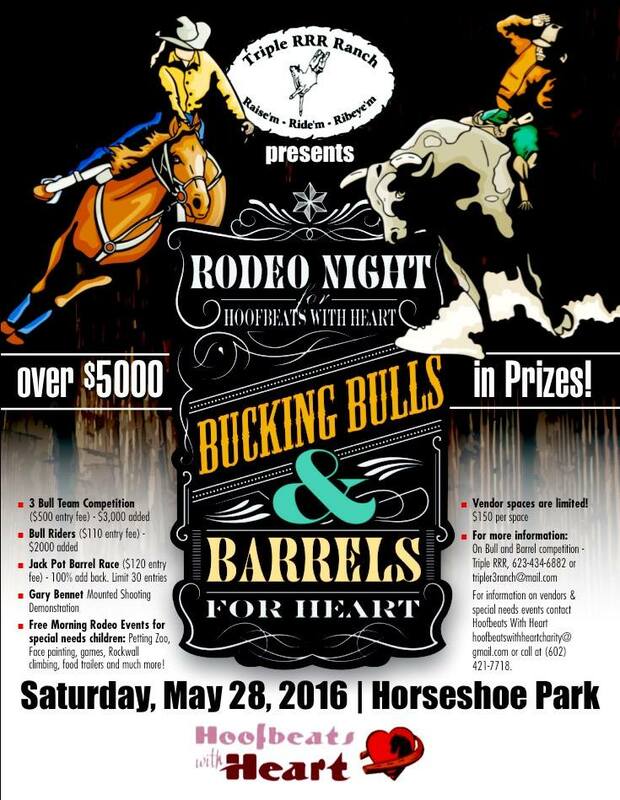 Celebrity Equine LLC is proud to be supporting Hoofbeats With Heart Charity! Visit your local Premium Feed Store to help support your local Charities. 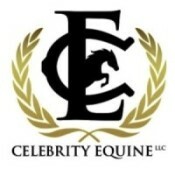 Celebrity Equine now sells Jump Poles!